This week I took photos of the girls' school lunch boxes each morning so I could show you what a week's worth of school lunches looks like around here. These are nothing fancy, not always very healthy, but actually what my girls eat. They both like different things, as you will see. L massively loves fruit, whereas S... not so much. 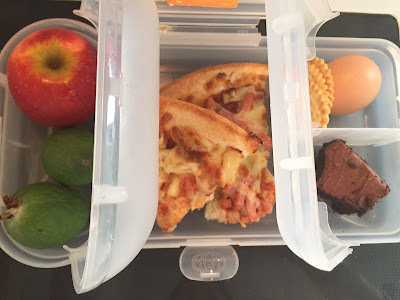 L's lunch: Apple, feijoas, pizza, crackers, boiled egg, chocolate cake. 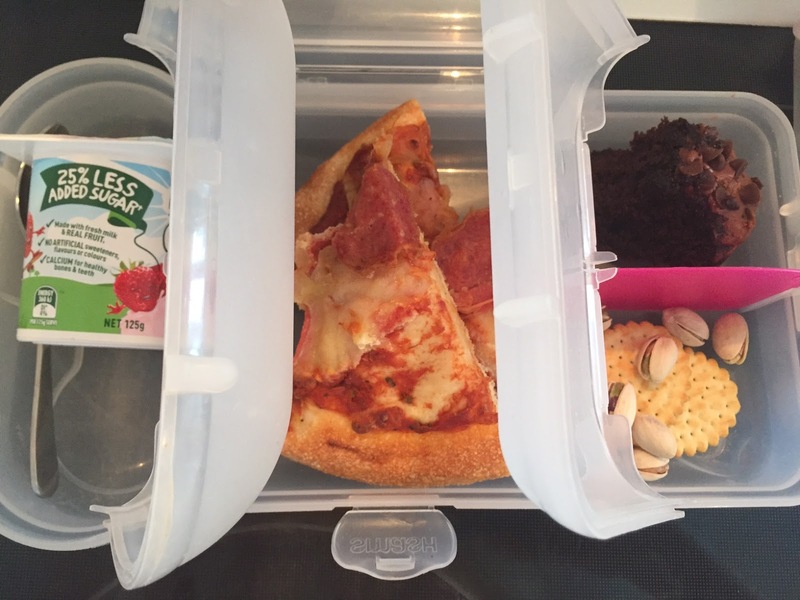 S's lunch: Strawberry yoghurt, pizza, chocolate cake, crackers, pistachios. The pizza was leftover from dinner on Sunday night. 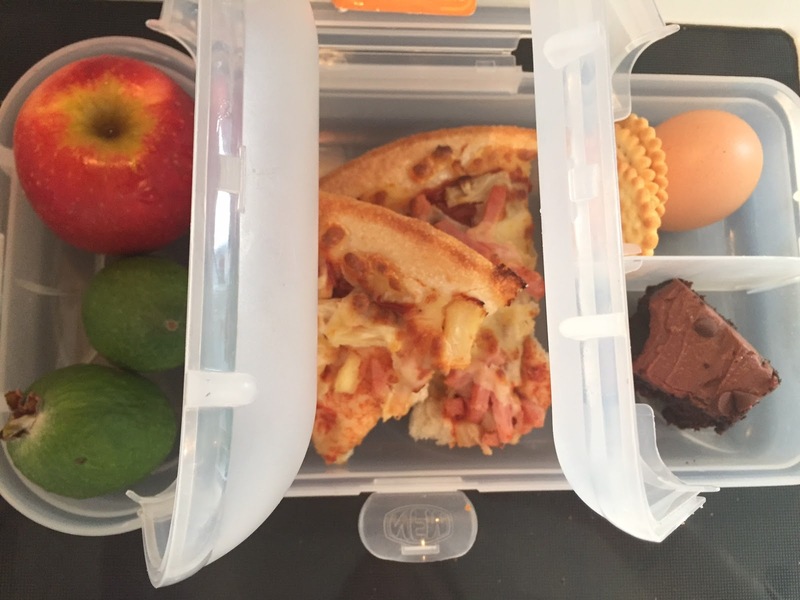 Paul "cooked," since it was Mothers' Day, and bought a couple of extra pizzas so we'd have leftovers for lunches. 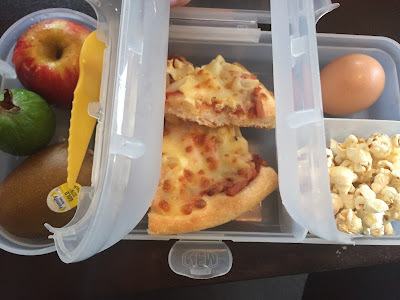 L's lunch: Apple, feijoa, gold kiwifruit, pizza, boiled egg, popcorn. S's lunch: Strawberry yoghurt, pizza, apple slices, popcorn. 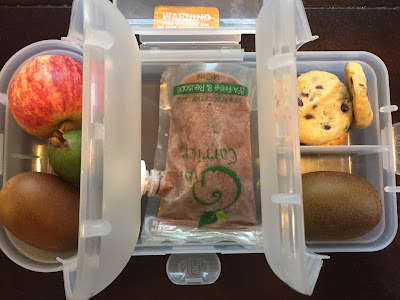 L's our early riser around here, so I woke up Wednesday morning and she had already packed her lunchbox. I was so impressed. chocolate oat cookies, crackers (hiding underneath), gold kiwifruit. 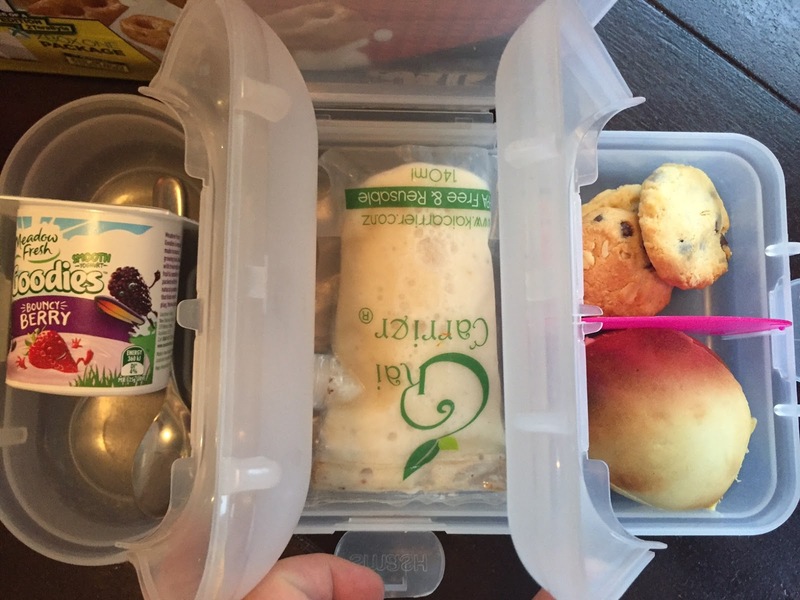 I woke up Thursday morning and L had already packed lunchboxes for her and S. I could get used to this. 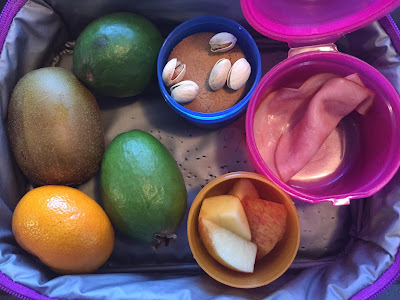 crackers (hiding underneath), pistachios, apple slices, ham. S woke up with a cough this morning, so I kept her home from school. What do you know? Within half an hour the cough had disappeared. 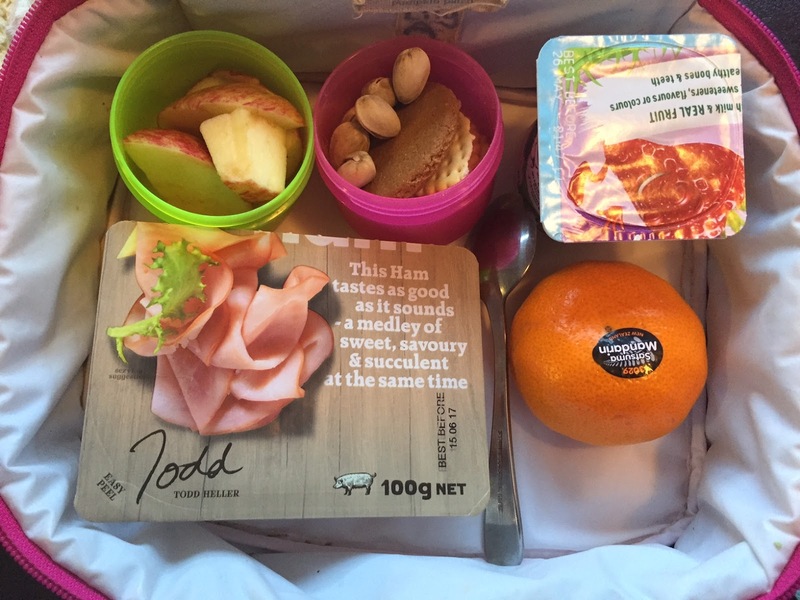 It means I've only got one lunch to show you today. 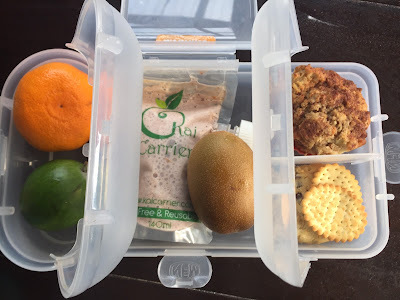 soaked apple cinnamon muffin, chocolate oat cookie, crackers. And there you have it. A week's worth of school lunches What do you feed your kids? I'm always looking for inspiration. Ha, kind of healthy. 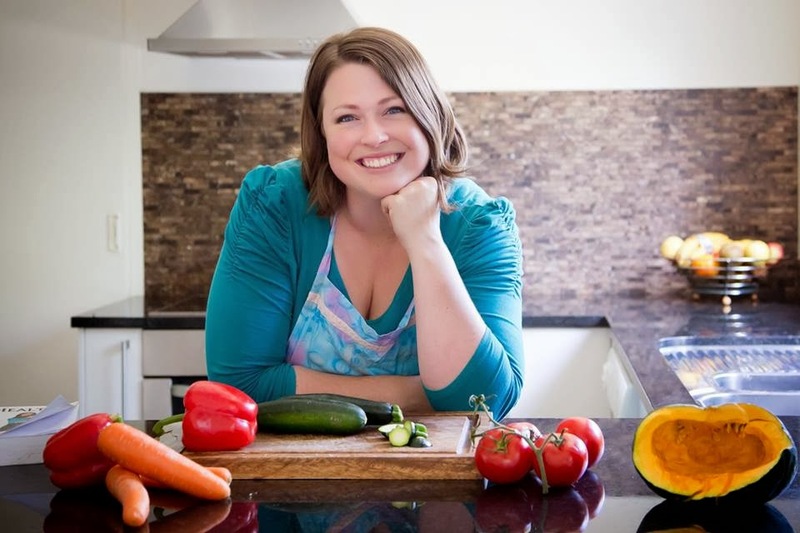 If only my kids ate anything I fed them. 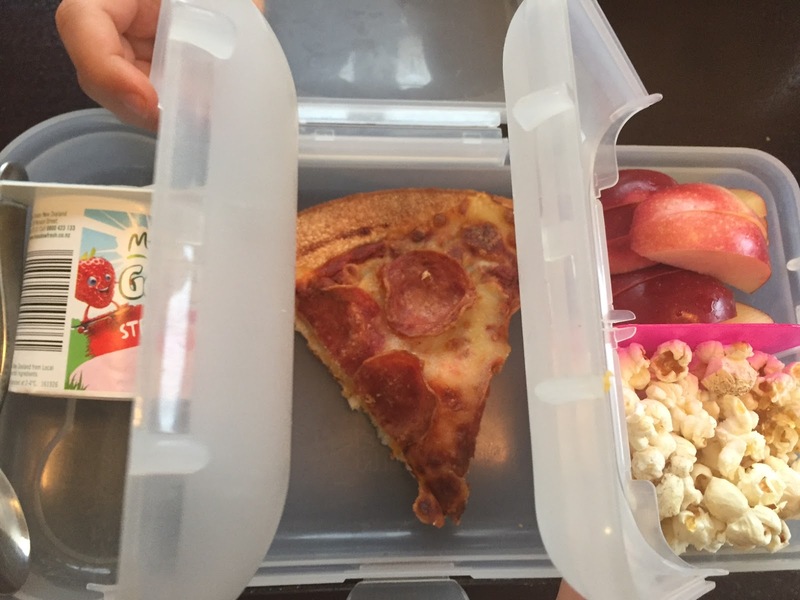 Their lunch boxes would look quite different.